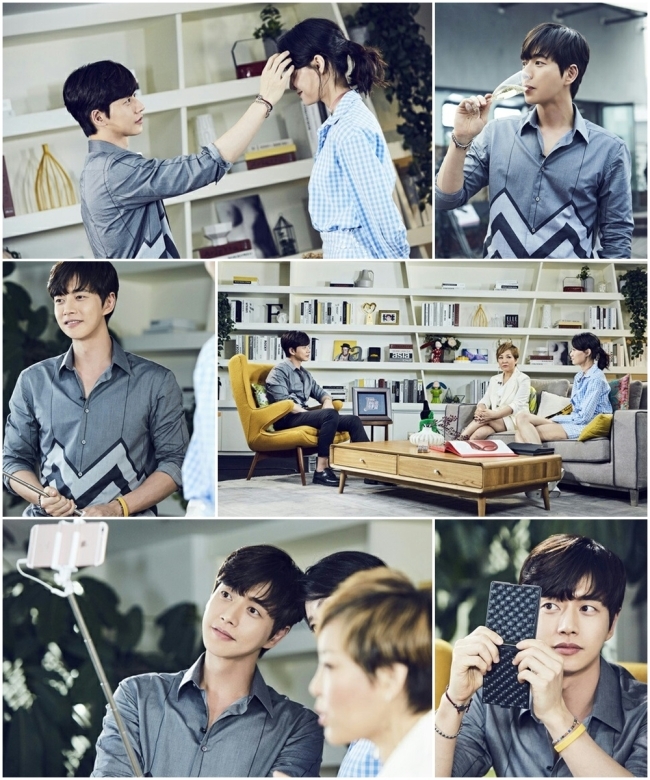 More than a million people watched the behind-the-scenes footage of Korean actor Park Hae-jin’s appearance on a Chinese entertainment show, his publicist said Thursday. Park’s every word and gesture was broadcast live on the Chinese social media website Weibo in the run-up to the pre-recorded session of “Jing’s Talk Show” last Friday, HNS HQ said. The video racked up 1.34 million views as of Tuesday, with the episode to air on Chongqing TV on June 16. During the recording session, Park discussed the past 10 years of his acting career and stories behind the filming of “Cheese in the Trap,” a South Korean cable TV series that he starred in, which will be made into a movie next year, according to the publicist.